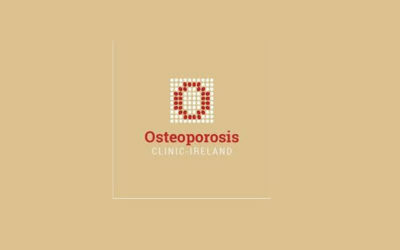 To mark World Osteoporosis Day, we would like to invite you to join us on Saturday 17th November in Oscailt, 8 Pembroke Rd., Dublin 4 from 12 midday to 4pm. 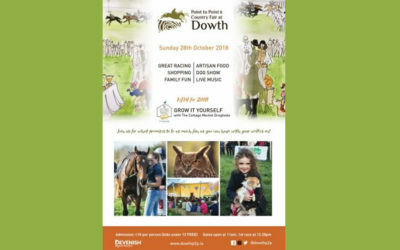 Racing, Shopping, Artisan Food, Dog Show, Live Music & lots for the family. 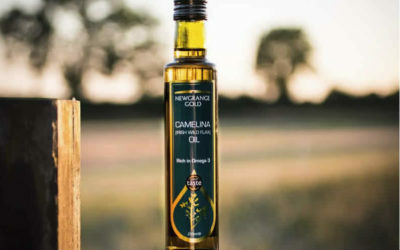 Video featuring Jack Rogers, Manager, Newgrange Gold, talking about the rapeseed oil process and talking to Nutritionist Joanne Gribbin about the benefits of rapeseed and camelina oils. 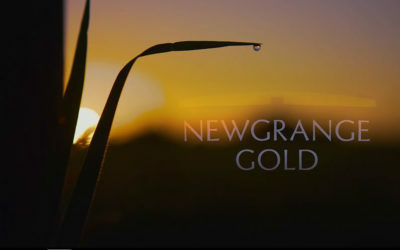 I’ve been using Newgrange Gold now for a good few years, first coming across it when I was studying at Ballymaloe Cookery School. 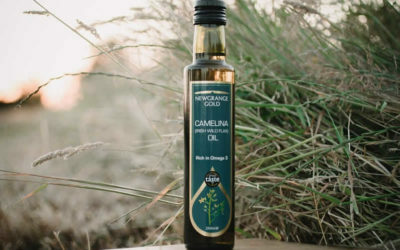 High in omega-3, omega-6 fats and vitamin E, Camelina oil offers brilliant nutrition but its healing properties make it useful for a number of other conditions too. 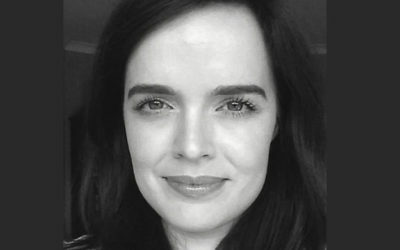 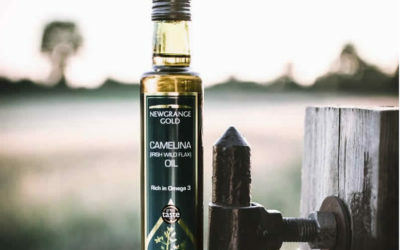 New research suggests that you need to add another oil – one you might not have heard of before to your cupboard: camelina oil. 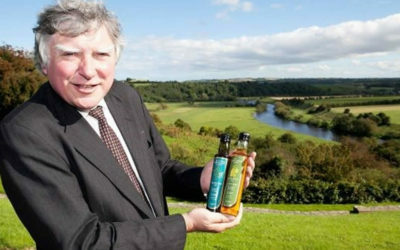 Nutrients required for bone health include invaluable ingredients in Newgrange Gold oils. 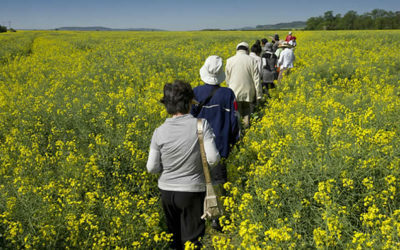 The Clinic offers the opportunity of early diagnosis. 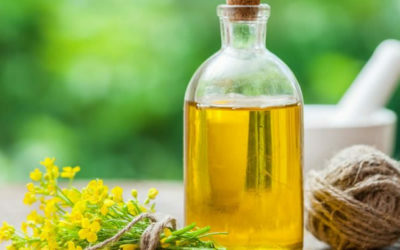 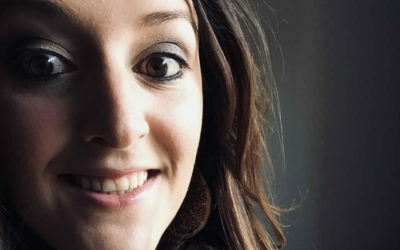 ” I became very interested when Jack was explaining about its high content of Omega 3 and Vitamin E and how these are very important for skin health”.